including a Berlin Film Festival premiere. 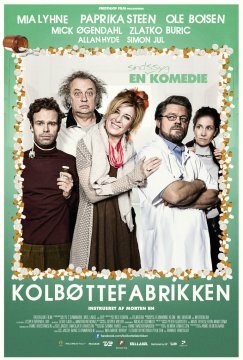 With more than 600.000 tickets sold, this Danish comedy has been an enormous success at the box office. The score was recorded mainly in Budapest by the Budapest Art Orchestra (strings & winds) and has been a welcome opportunity to work with genres blending elements from both jazz and the orchestral world. At times echoing the works of Henry Mancini. 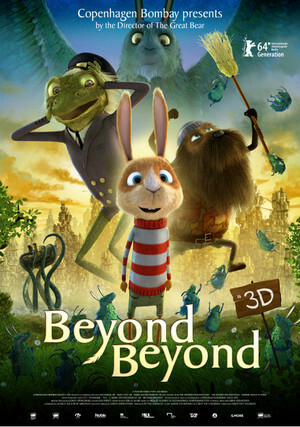 this haunting children’s animation film has captured the hearts of both audience and critics. where she faces an intense, yet quite humorous battle against the staff.